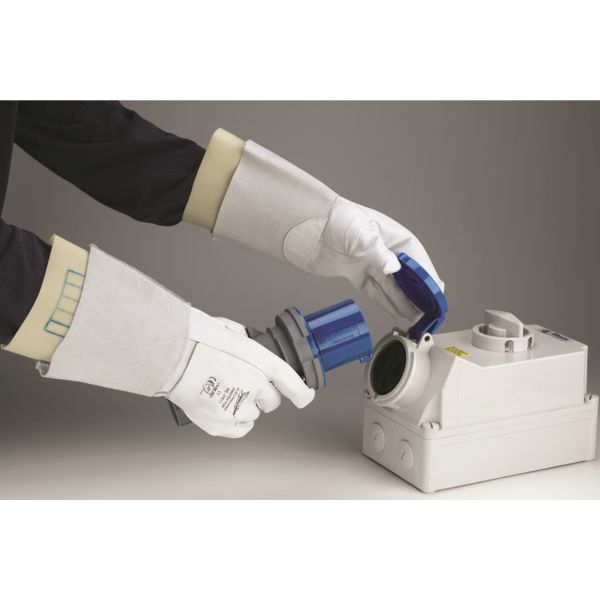 The Polyco Electricians Leather Protector Gauntlet For Electricians Gloves are a pair of leather overgloves which provide additional mechanical protection to Electricians Gloves, extending the lifespan of the safety gloves. 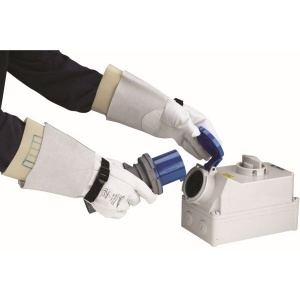 The Polyco Electricians Leather Protector Gauntlet For Electricians Gloves are ideal for use in emergency, outdoor , dirty or oil and grease environments where Electricians Gloves may get worn down easily. 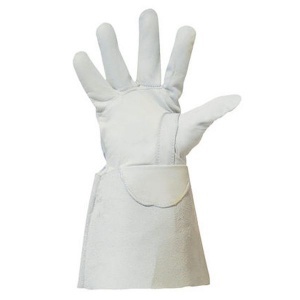 These leather gloves are also available with a buckle. 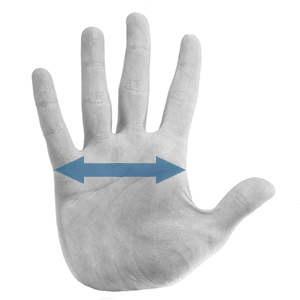 This buckle offers an additional level of protection to the hand and allows for an adjustable and more secure fit. 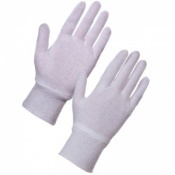 The product code for these gloves is RE-PRO. 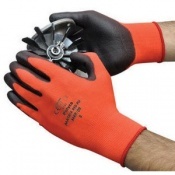 A leather overglove to be worn with Electricians Gloves to provide additional mechanical and environment protection. Available with an additional buckle around the wrist for a more secure fit. 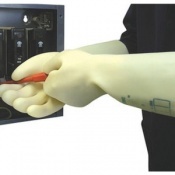 Please note that due to the bulk of the Electrician's Gauntlet, it is recommended that you select a leather protection gauntlet that is at least one size bigger than your Electrician Gauntlet. 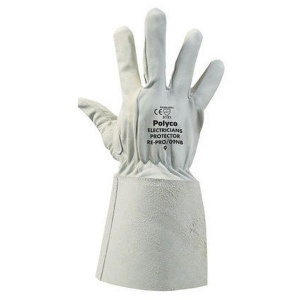 The Polyco Electricians Leather Protector Gauntlet For Electricians Gloves are designed to provide protection to the electricians gloves; they do not in themselves provide any level of electrical insulation or protection and should never be used for electrical work on their own. They should also not be used in damp or wet conditions.